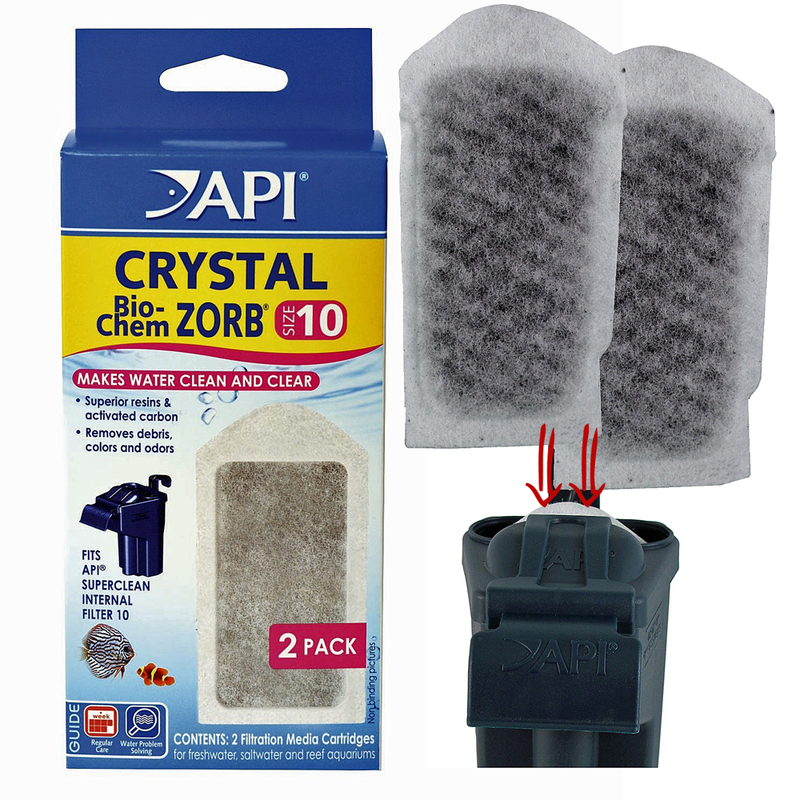 Crystal Bio-Chem Zorb replacement filter cartridges are sized to fit perfectly in the cartridge holder inside the API Superclean filter. These cartridges are superior to other cartridges on the market and contain a completely filled cartridge sandwiched between an excellent mechanical filter shell. 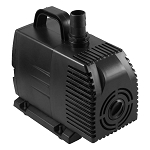 Each cartridge is sized to fit the individual filter holder giving just enough filtration to match the flow rate of the specific Superclean filter it was designed for. 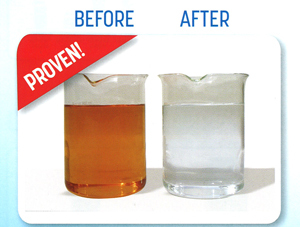 2 pack should last 2-3 months depending on bio-load in the aquarium.